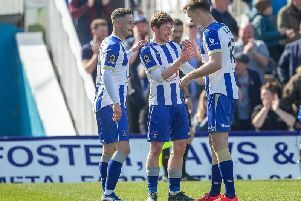 Hartlepool United's owners will offer supporters free travel to away games for the rest of the season - to show how 'serious' they are about the club. Pools chairman Gary Coxall revealed today how "gutted" he was that the club have so far been unable to sign any more permanent signings in the January window. 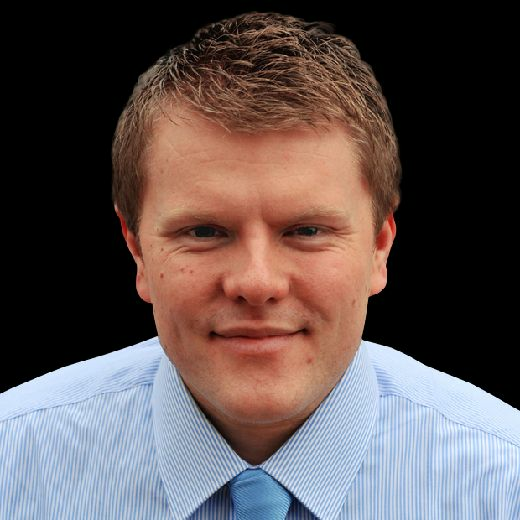 And as a gesture, he announced on Twitter that the League Two club would foot the bill for fans travelling to away games for the rest of the 2015-16 campaign. Coxall tweeted: "To show we are serious about this club, we are going to offer @Official_HUFC fans away travel for the rest of the season." The League Two club had bids for two players accepted but the players in question rejected a move north to play for Pools. It is now unlikely Pools will be making a permanent signing before the 11pm deadline on Monday night. As revealed by SportMail, Pools have made bids for Oxford United striker Danny Hylton, Stockport forward Kristian Dennis, currently on loan at Macclesfield, and Oldham Athletic striker Rhys Murphy. Bradford, has also been on the club's radar. Carlisle United are also tracking 29-year-old Liddle, who left Pools in 2012 to sign for Notts County but he is understood to want to stay in League One.